NIGERIA’S military has reacted heavy-handedly to a growing separatist swell in the south-east among organisations claiming to be the successors of the failed late-1960s Biafra secessionist movement. Last month the military embarked on Operation Python Dance, a show of force to try to quell the Biafra agitation. The exercise targeted the supporters of the Indigenous People of Biafra (IPOB) and its leader Nnamdi Kanu, who has been central to the Biafra agitation since 2015. Several pro-Biafrans have been arrested and the military has been accused of brutality, arbitrary killings and torture. Over 150 IPOB supporters were killed on last year’s Biafran Remembrance Day, human rights group Amnesty International reported. Besides Amnesty’s criticism of the government’s reaction though, there has been little international backlash. 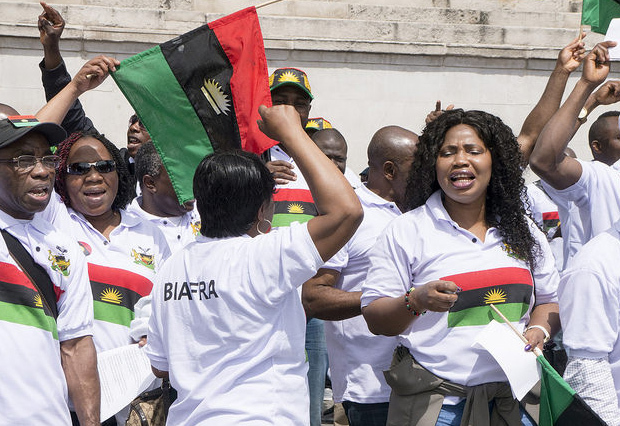 While the Nigerian military has labelled IPOB a terrorist organisation, opinions in the country differ on the response to the pro-Biafra movement. 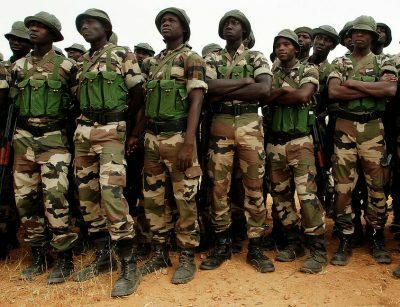 Some say the separatist activism must end, but many analysts agree that the government’s military response as it was with Boko Haram could further popularise the movement. It could also lessen the opportunities for dialogue and foster militancy in the region, they say. The latest clamour for the movement’s independence builds on the attempt by Dim Chukwuemeka Odumegwu Ojukwu, a former colonel of the Nigerian Army, to establish the State of Biafra. 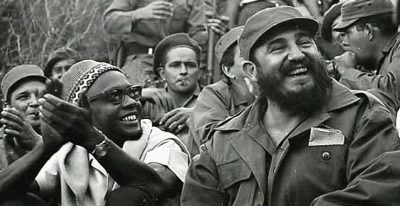 Ojukwu’s declaration of secession in 1967 led to the bloody Nigerian civil war that lasted until 1970. After Biafra again became part of Nigeria in 1970, the agitation lingered in various degrees. In 1999 when a democratic Nigeria emerged from a long history of military dictatorships, Ralph Uwazurike established the Movement for the Actualisation of the Sovereign State of Biafra (MASSOB). MASSOB however failed to realise the pro-Biafra dream. When Kanu, a relatively unknown pro-Biafra activist, was arrested for treason on October 14, 2015, the Biafran agitation became popular again. Kanu was detained in Kuje Prison in Abuja for over a year without trial. He was eventually tried early this year and released on bail by court orders, but he has flouted his bail conditions by stirring the unrest. Some observers say the recent call for Biafran independence is an attempt to undermine the administration of President Muhammadu Buhari, a northerner. The Biafra activists were silent when former president Goodluck Jonathan, a southerner, was in power. Others argue that the fall in oil price, the weakened naira, Nigeria’s heavy debt burden and the high cost of living during Buhari’s regime have raised grievances across the country and have generally weakened the state. Professor Ufo Okeke-Uzodike, executive director of the African Heritage Institution in Nigeria, argues that perceptions of unfairness, discrimination and marginalisation have led to increased activism for secession not only by people from the south-east but across the country. This includes the call from the south-west for an Oduduwa Republic led by the Yoruba Liberation Command, and the call for a Niger Delta Republic in the south. Even in the north, there is a growing quest to liberate the Hausa from perceived Fulani hegemony. 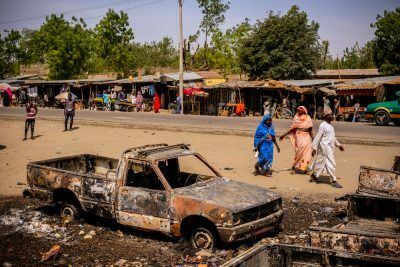 The Boko Haram insurgency that has exhibited extreme violence in its fight for an independent Islamic state counts among Nigeria’s secession challenges. Nevertheless, the Biafra unrest is the most popular current secessionist call. Fifty years on, the grievances that led to the Biafra declaration of independence and the civil war remain. IPOB regularly cites perceptions that Igbos are marginalised by the federal government in terms of infrastructure and appointments in state institutions. But IPOB’s radical views often estrange would-be supporters. Kanu has for example been criticised for his hate speech and offensive remarks about the Nigerian government. IPOB’s statements regarding the existence of a Biafra Secret Service and a Biafra National Guard also raise alarm about the group despite IPOB’s claim that the groups are unarmed self-defence units. IPOB has also threatened to prevent the election in the Biafra region beginning with the polls to be held in Anambra State in November. The disregard for the grievances of the people from the south-east and the military response to the Biafran issue are not new. 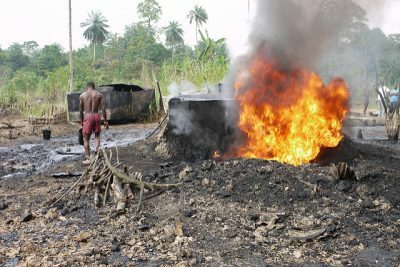 Nigeria is infamous for stoking conflict through heavy-handed approaches. 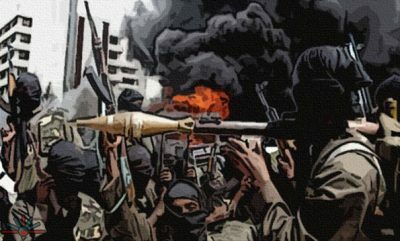 The Boko Haram insurgency has been blamed partly on the government’s killing of former leader Mohammed Yusuf in 2009 a time when the group mainly exhibited radical views without violence. The recent killings of members of the Islamic Movement in Nigeria, a Shiite group in the north, also raise fears of potential unrest in the region. The group’s leader Ibrahim El-Zakzaky has been in government detention since December 2015 after his residence was raided and many of his followers were killed. Opinions also differ on the government’s categorisation of the pro-Biafra groups as terrorists. While calling for calm and restraint, the Senate president Bukola Saraki said it was unconstitutional and against the law to proscribe IPOB or categorise it as a terrorist organisation. 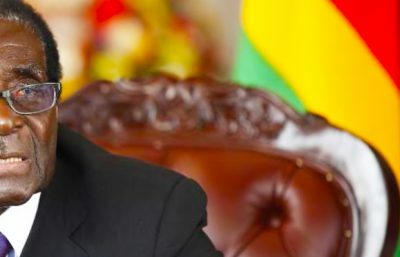 The African Union, the Economic Community of West African States and the United Nations should urge the government to pursue a peaceful solution to the conflict. The government must move away from its default military response to dissent, because such responses have only improved the publicity and support base of these groups. Rather, systematic dialogue is needed that convinces Nigerians of the need for unity through ideas rather than through force. It should make genuine efforts to ensure equity, fairness and positive change in the lives of ordinary Nigerians and address the serious claims of marginalisation by inhabitants of the south-east.